FALLS CHURCH, Va. – Oct. 8, 2018 – Northrop Grumman Corporation (NYSE: NOC) has been named a 2018 National Organization on Disability Leading Disability Employer™ for its leadership in disability hiring and its commitment to building a disability inclusive workforce. 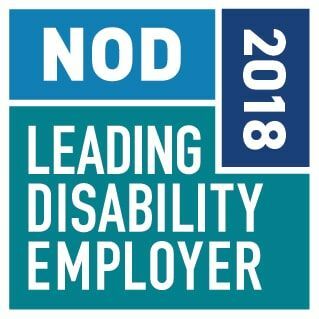 NOD Leading Disability Employers are chosen based on data furnished by the companies in response to the NOD Disability Employment Tracker™, a confidential assessment that benchmarks companies’ disability inclusion programs for climate and culture; people practices; talent sourcing; workplace and technology; and strategy and metrics. Results from the tracker are prioritized based on historic disability employment outcomes and percentage of people with disabilities in their workforce. 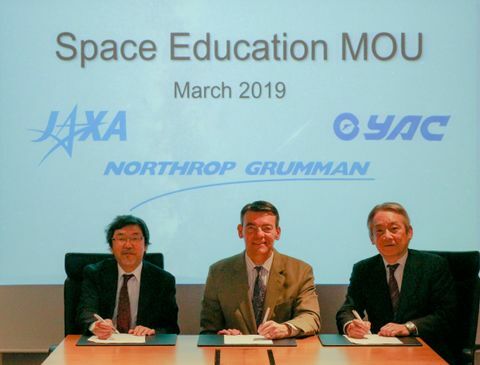 In August, Northrop Grumman received the highest ranking for the fourth year in a row on the Disability Equality Index, a ranking produced by the American Association of People with Disabilities and Disability:IN. The company also received their Employer of the Year award for significant policies, strategies and initiatives that have resulted in measureable results in disability inclusiveness in the workplace. Some Northrop Grumman initiatives supporting employees with disabilities include an online accommodation tool for requests and case tracking; increased accessibility of our website, including the careers section; expanded accessibility at our locations; and adoption of a more focused approach for posting job requisitions with disability related job boards. 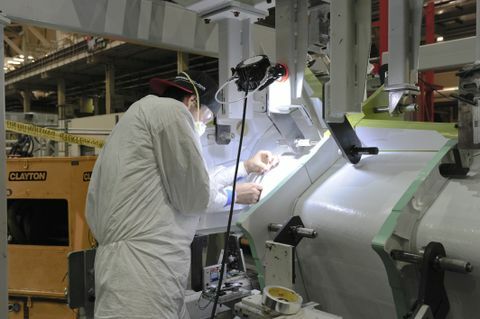 Additionally, Northrop Grumman’s Operation IMPACT (Injured Military Pursuing Assisted Career Transition) program, which was created in 2005, provides personalized placement assistance, community outreach and workplace accommodations for severely injured service members transitioning to civilian employment. 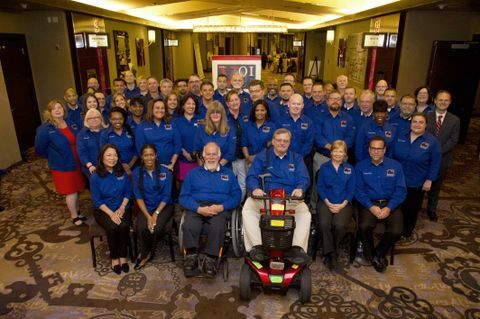 In 2009, Northrop Grumman established the Operation IMPACT Network of Champions, a group of 90 companies and partners that share job candidates, best practices and create wider opportunities for veterans with disabilities. NOD is a private, nonprofit organization that seeks to increase employment opportunities for the 80 percent of working-age Americans with disabilities who are not employed. To achieve this goal, NOD offers a suite of employment solutions, tailored to meet leading companies’ workforce needs. For more information visit www.NOD.org.